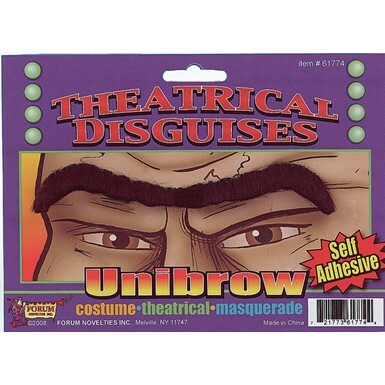 No pirate or warrior costume is ever complete without that perfect facial hair! 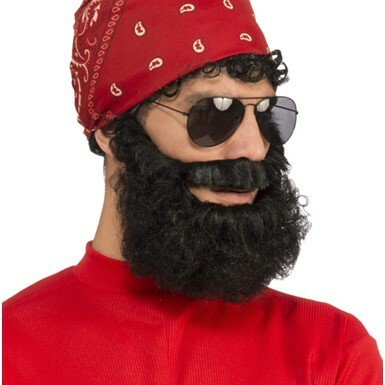 Pick up one of our fine selections of Beards and Mustaches and add that right level of authenticity! 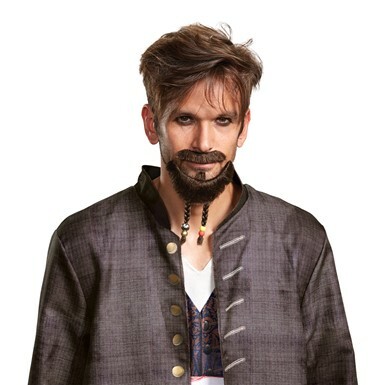 Are you looking for some awesome facial hair but don’t have the time, patience or hair to grow it? 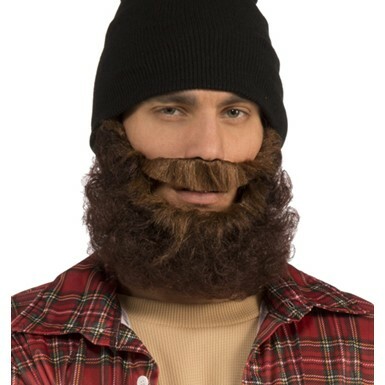 Well then you have arrived at the right place for you because we have all the Beards and Mustaches you could possibly need right here on our site. 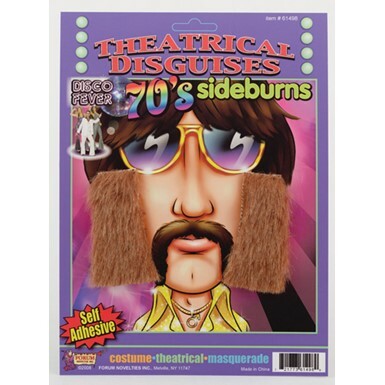 Just browse and check out our vast selection of facial accessories. 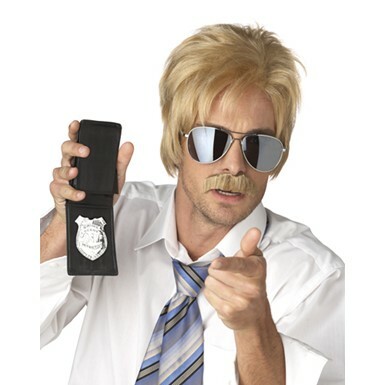 Do you want to be a police officer this Halloween? 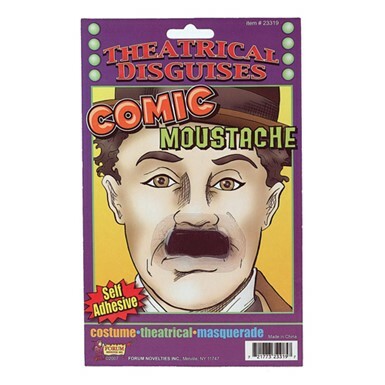 Well then we have the perfect Brown Costume Mustache to go with that awesome Patrolman costume. 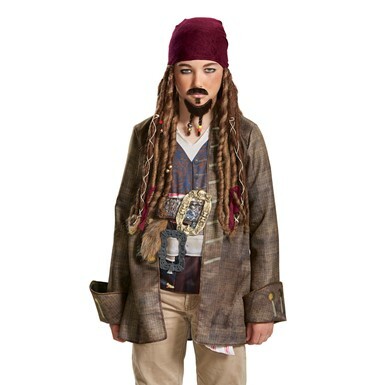 Another great way to add style and detail to your pirate costume is to have a beard like the Grey Pirate Beard. Want to go out as a steam punk or the monopoly man? 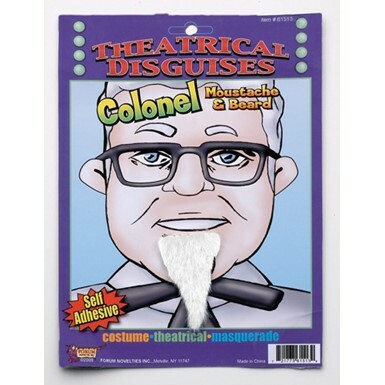 Take a look at the Costume Handlebar Mustache, it will look great! 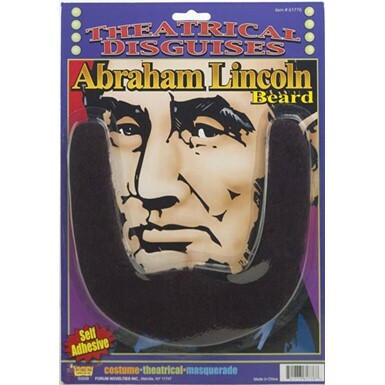 Everyone knows accessories can make or break a costume, so this Halloween make it happen with one of our fine Beards and Mustaches. 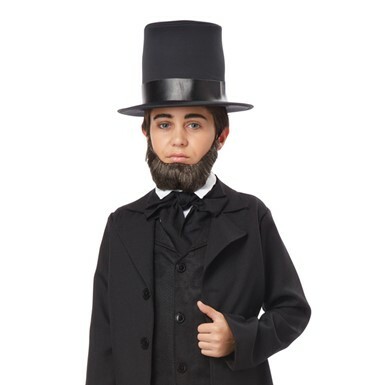 You will add the style and detail that is needed to make your costume look great. 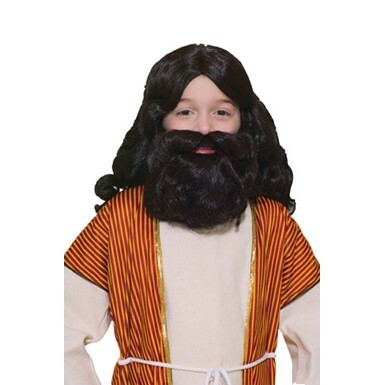 Costume Kingdom has all of the Beards and Mustaches you need and more, so get it all at one place without having to leave yours this Halloween.